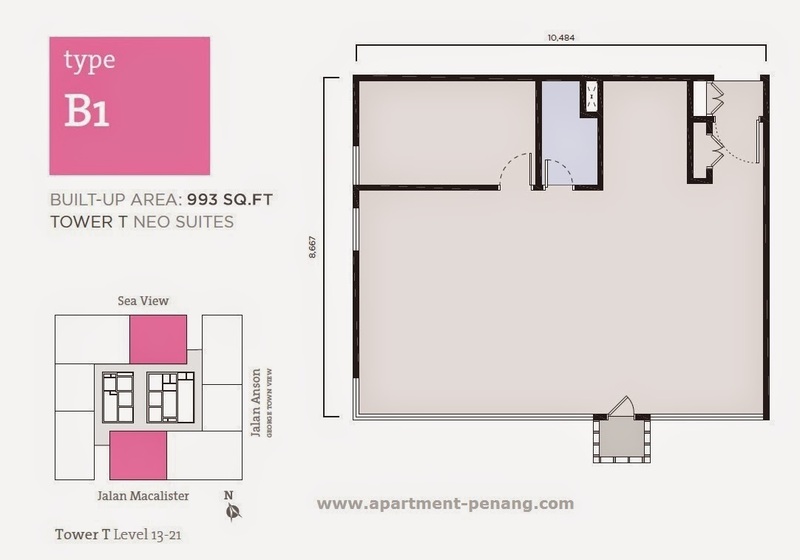 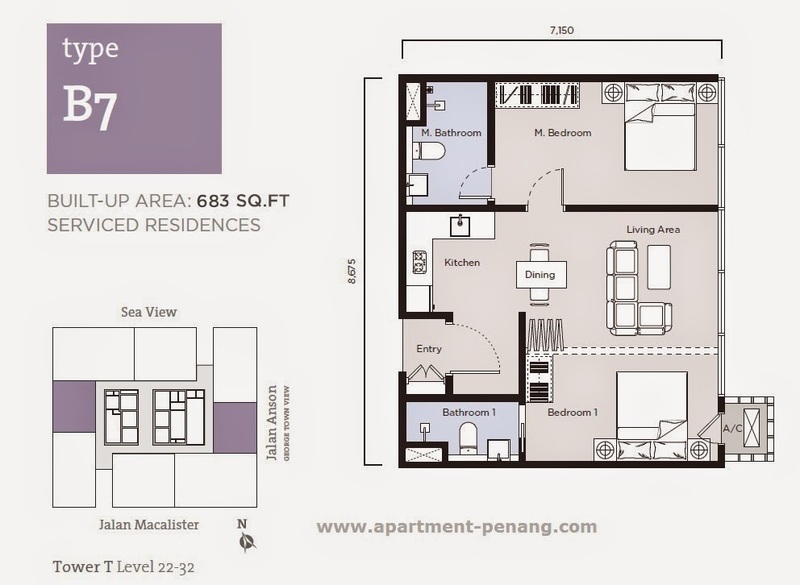 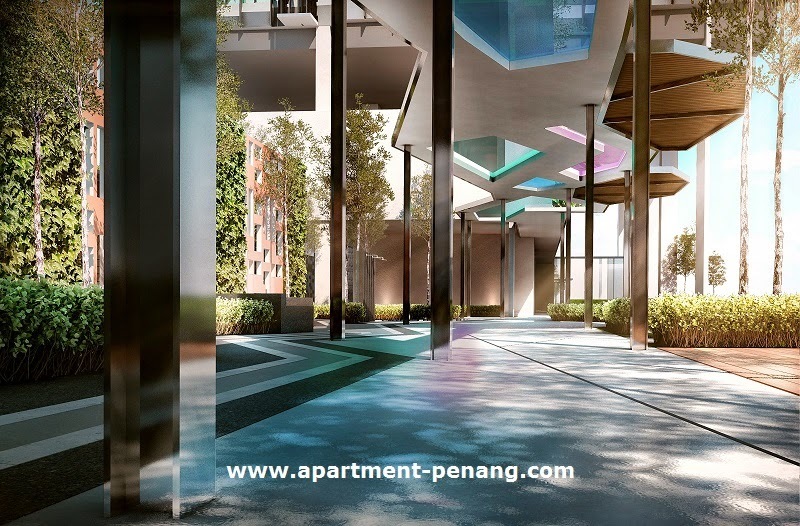 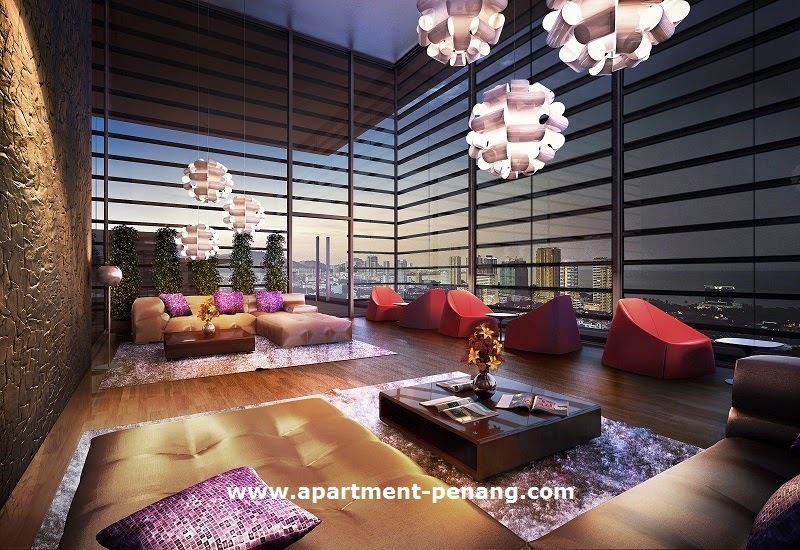 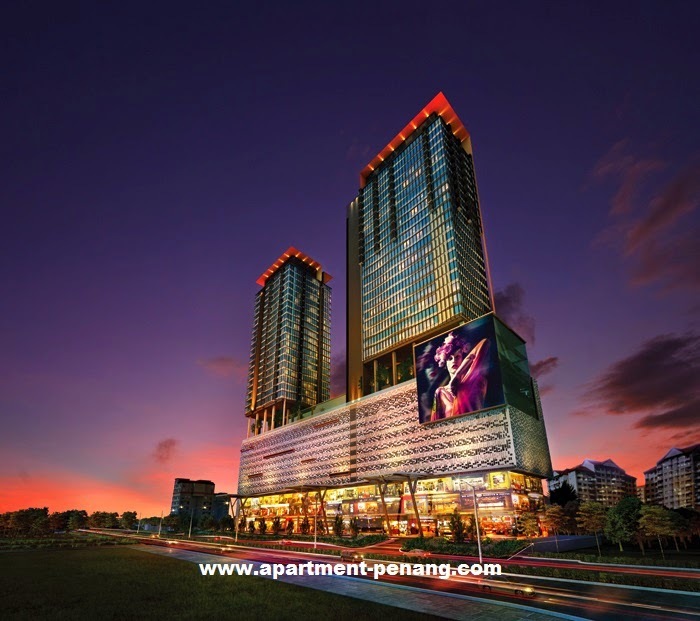 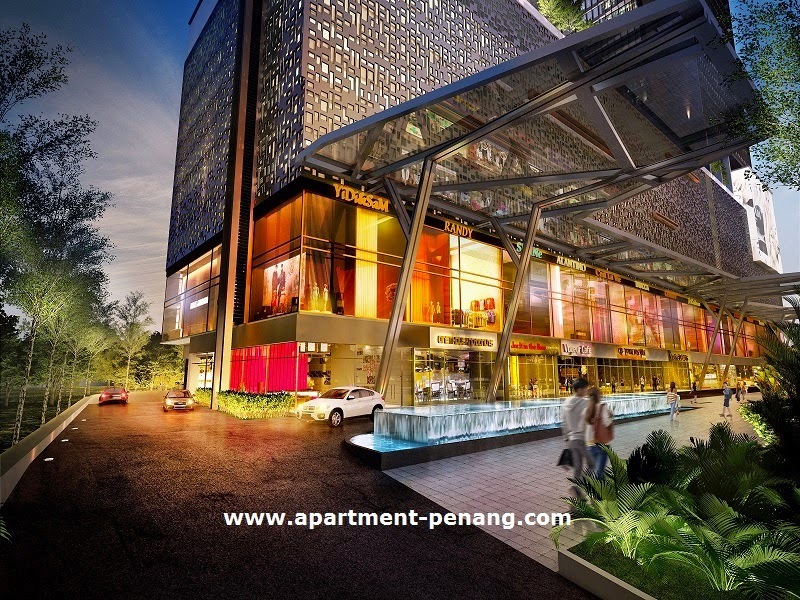 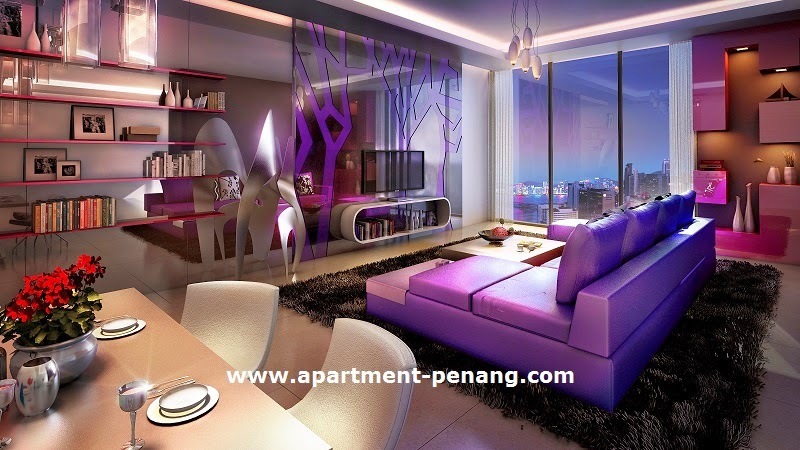 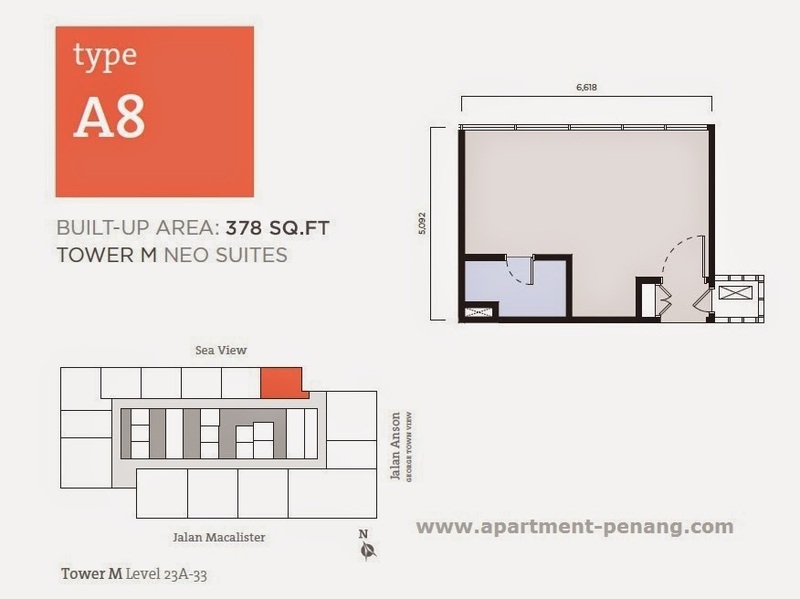 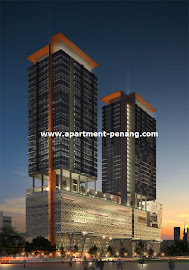 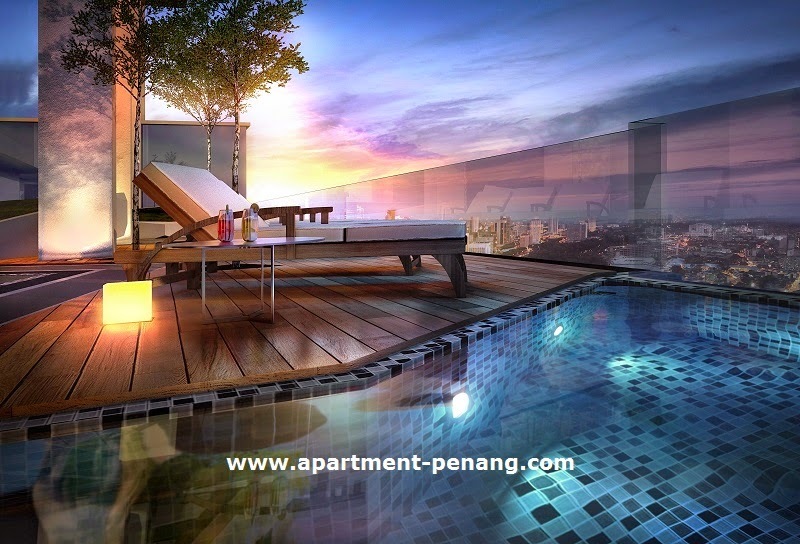 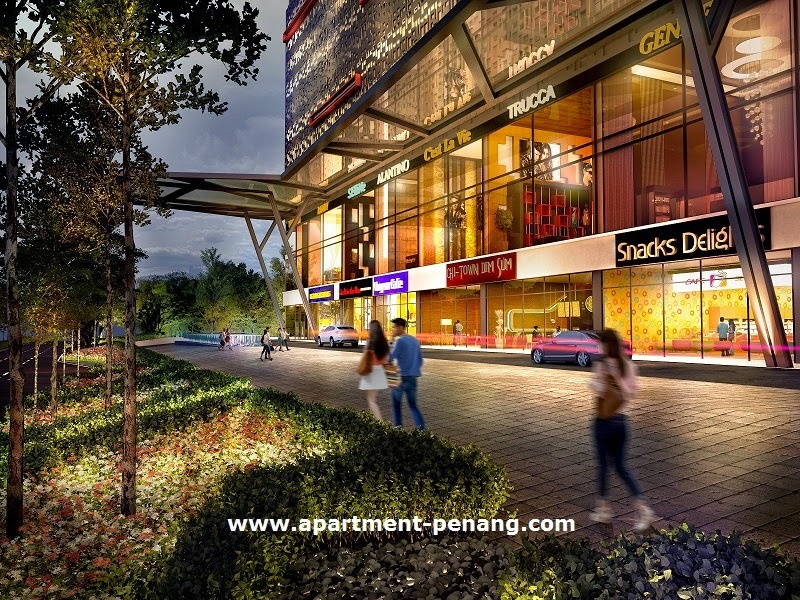 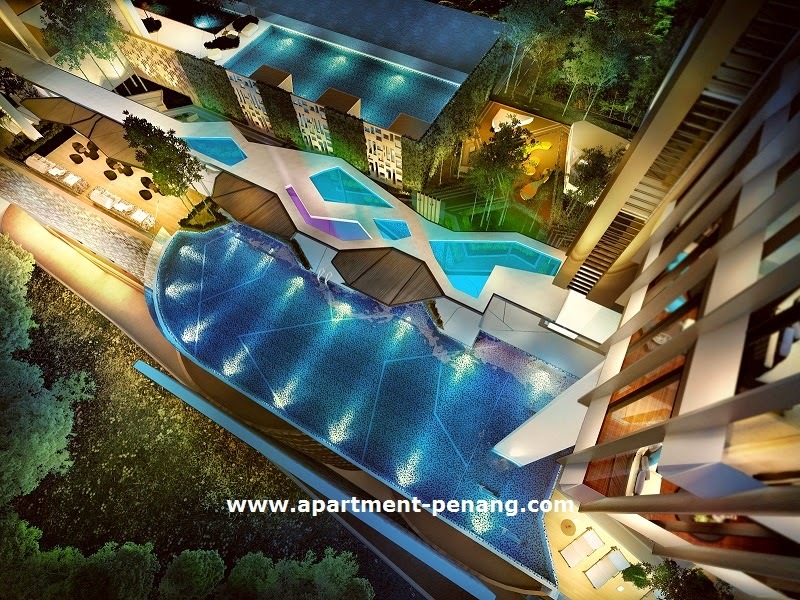 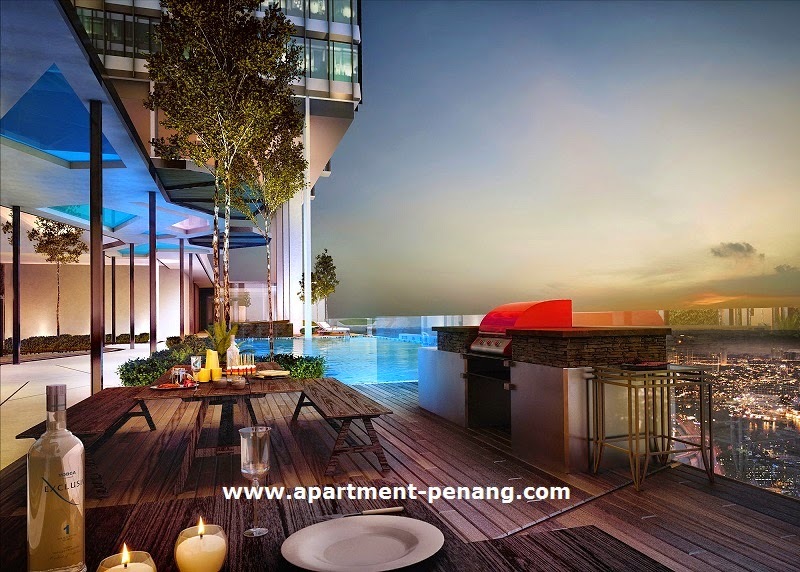 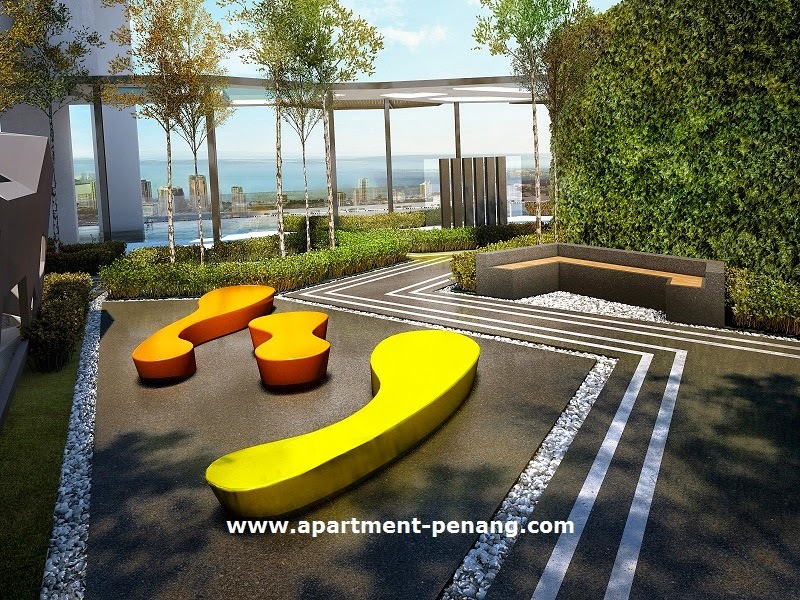 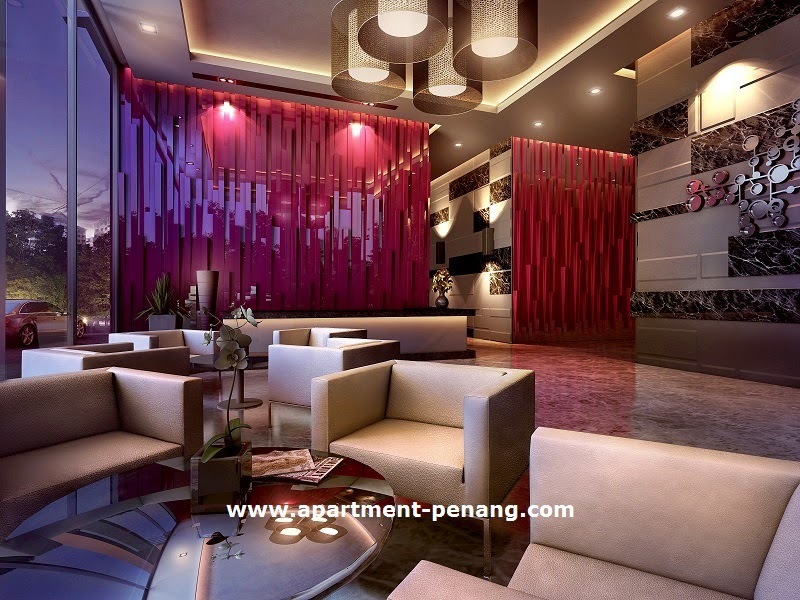 Tropicana 218 Macalister is strategically located right at the centre of Georgetown business district along Jalan Macalister in Georgetown, Penang. 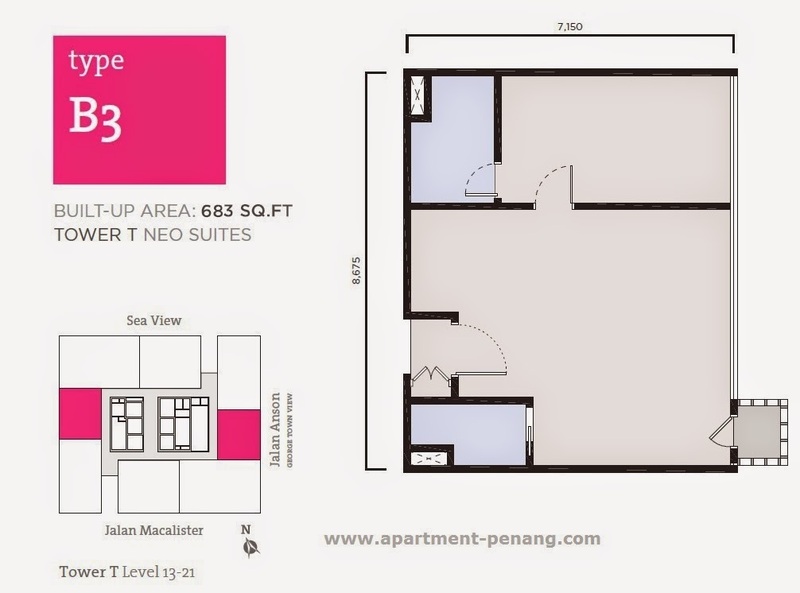 Tropicana 218 Macalister comprises two blocks offering 208 hotel rooms together with 211 units of commercial suites and 88 units of serviced apartments. 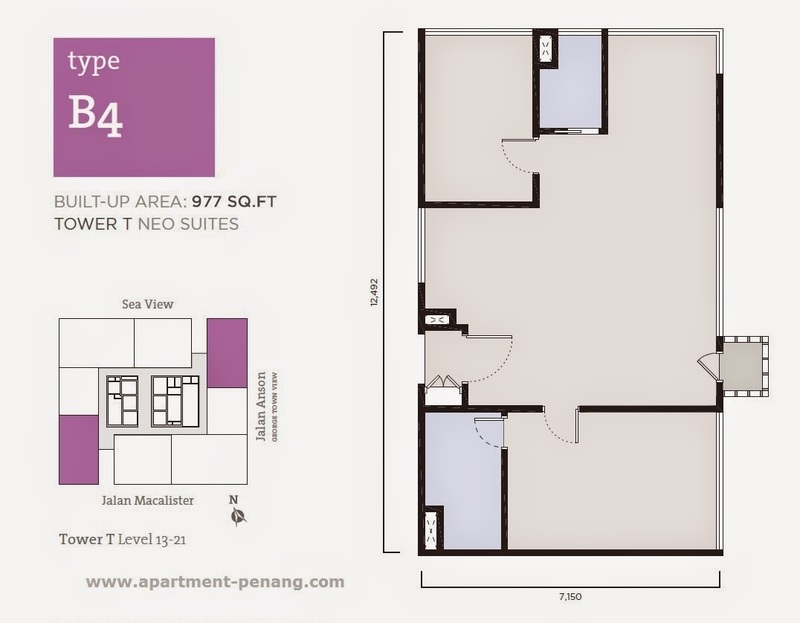 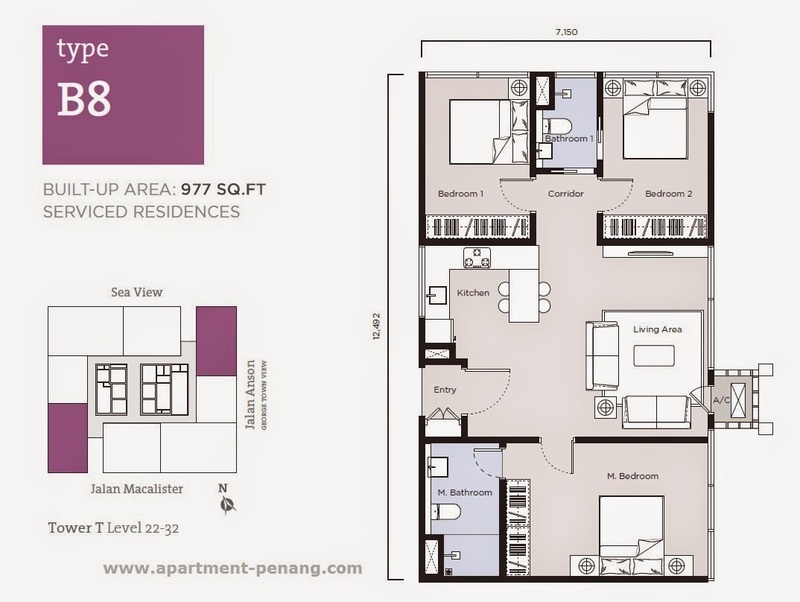 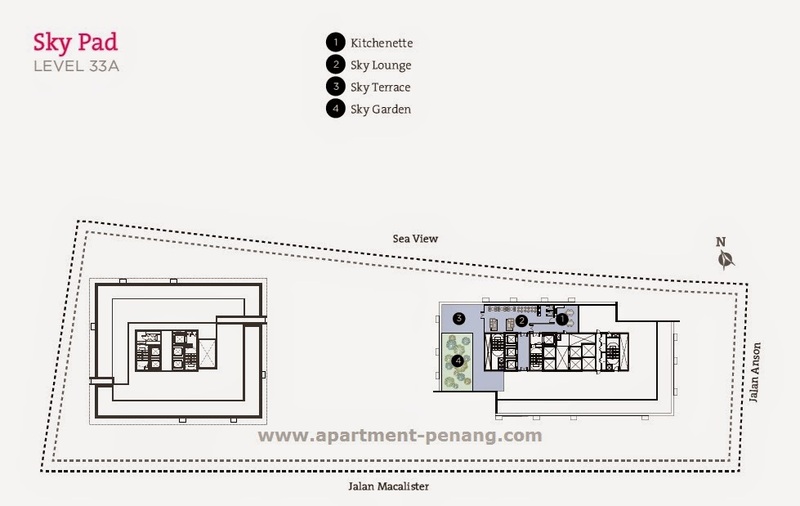 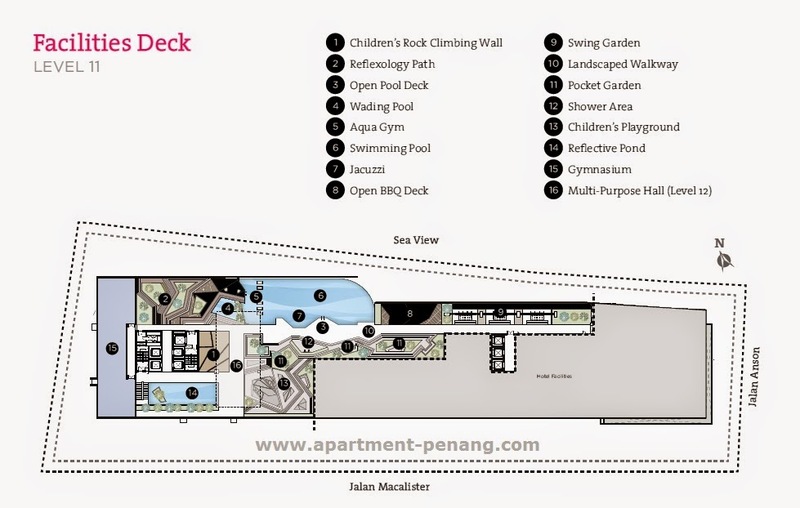 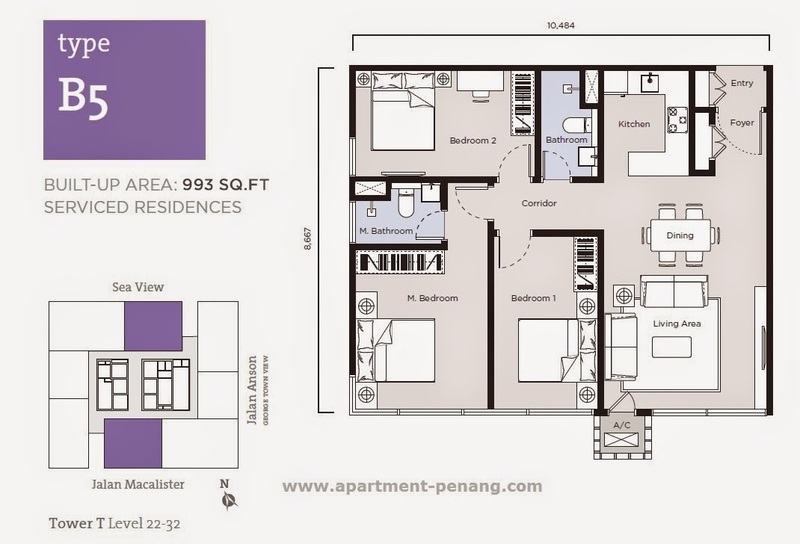 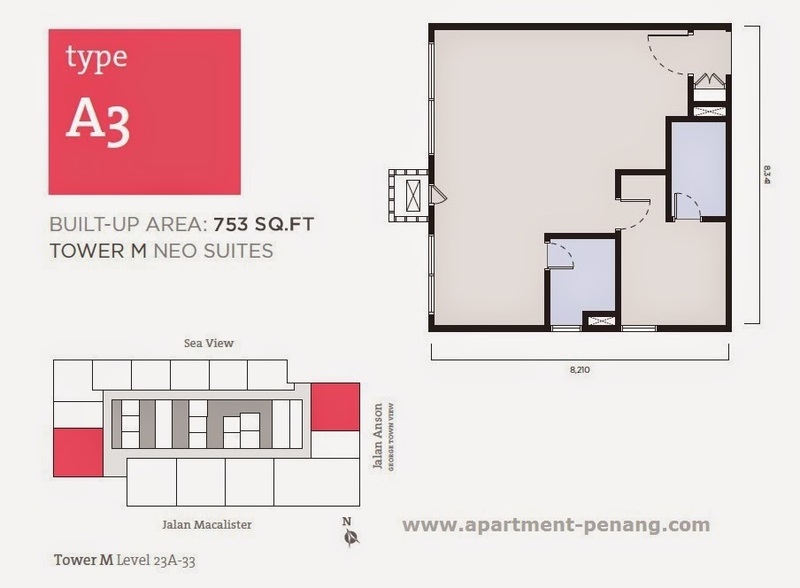 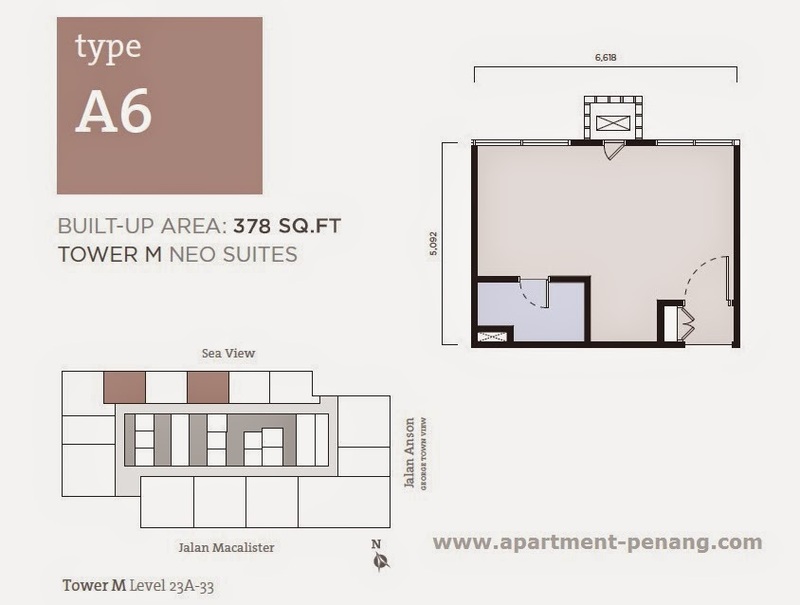 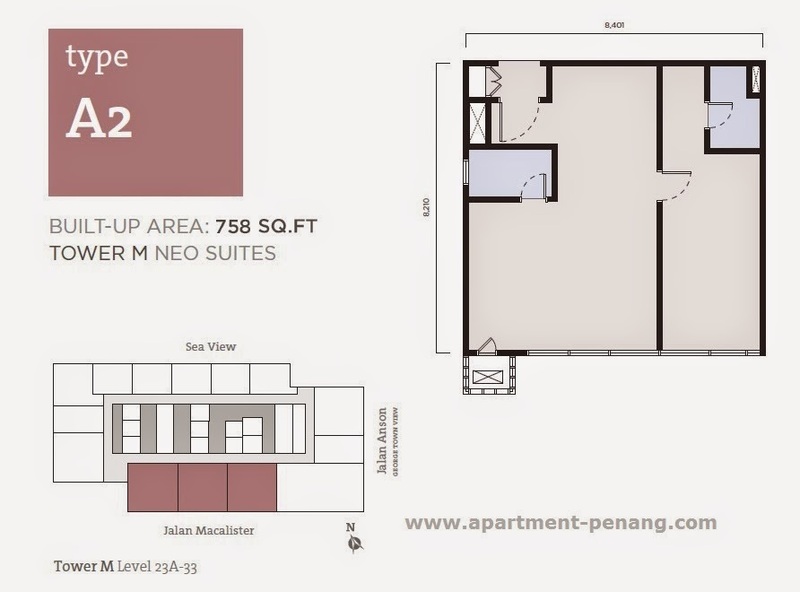 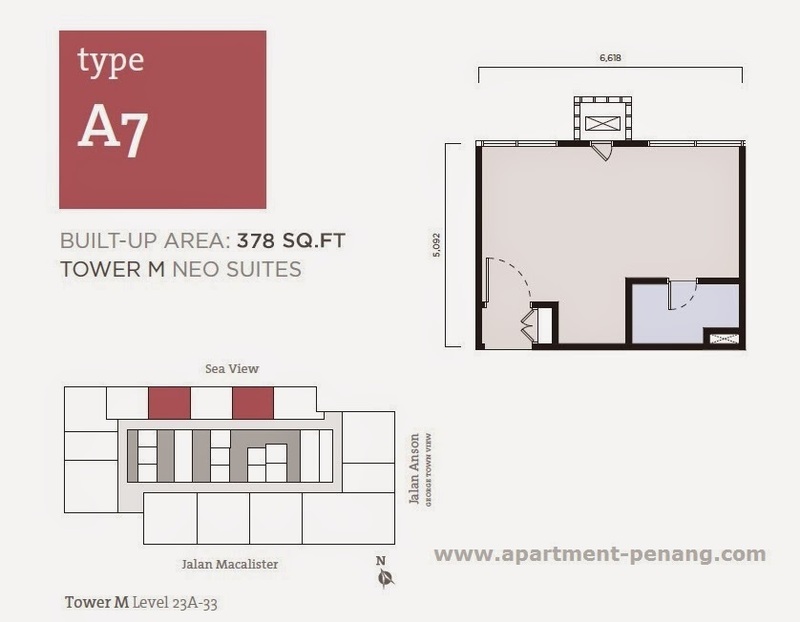 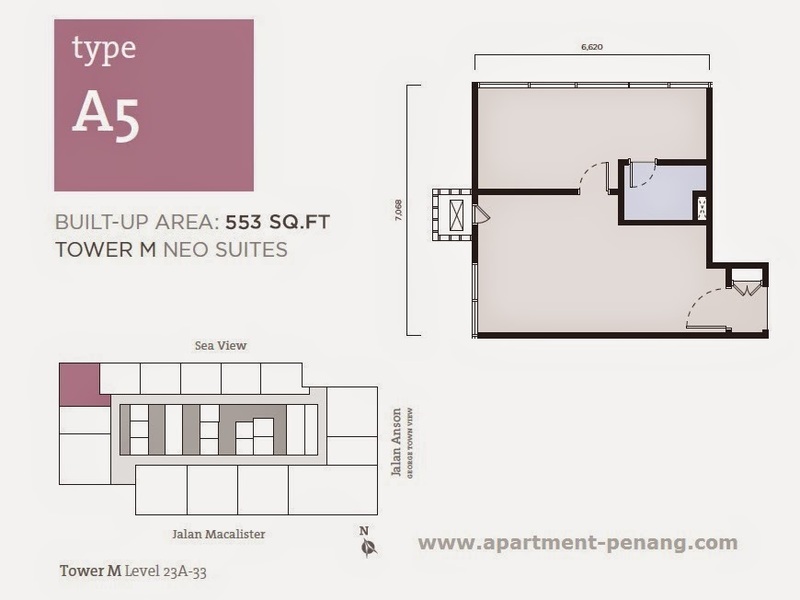 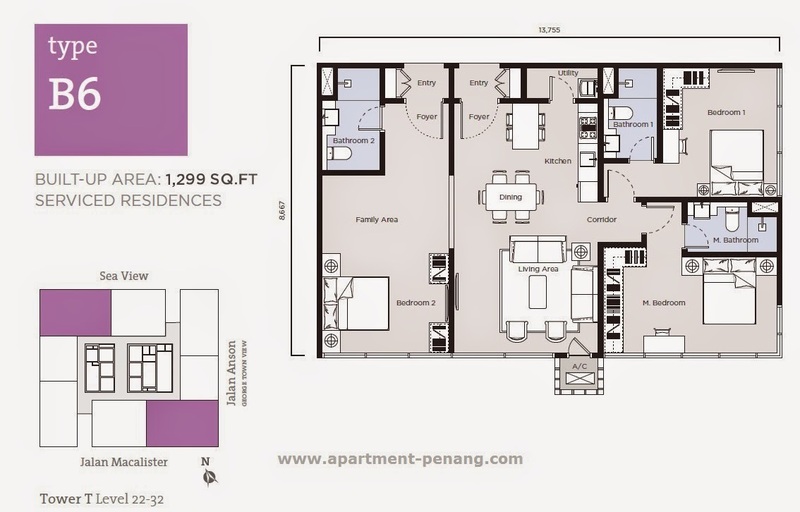 The built-up area ranging from 374 sq.ft. 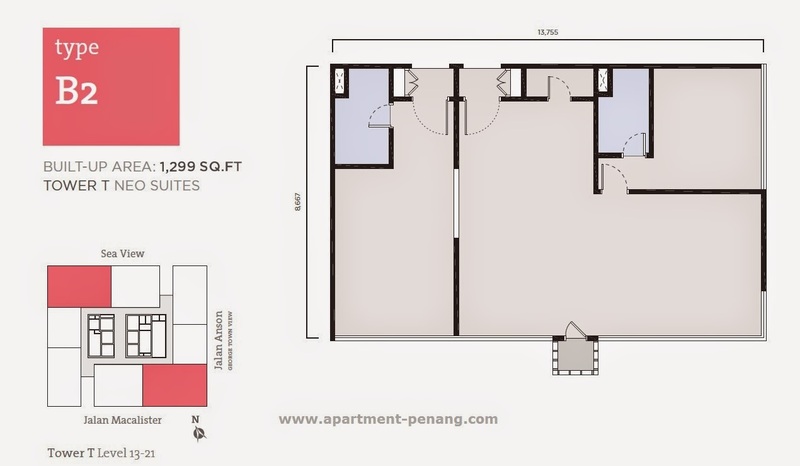 to 1,304 sq.ft. 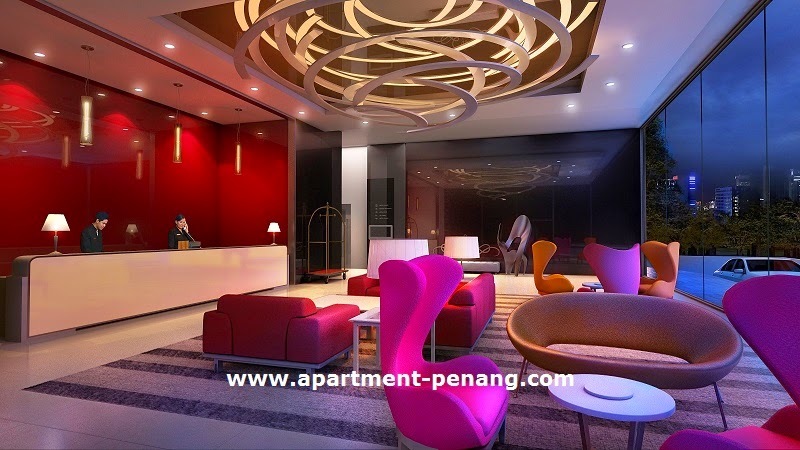 and comes with dedicated facilities and amenities for hotel or commercial suites and serviced apartments including a infinity pool and jacuzzi. 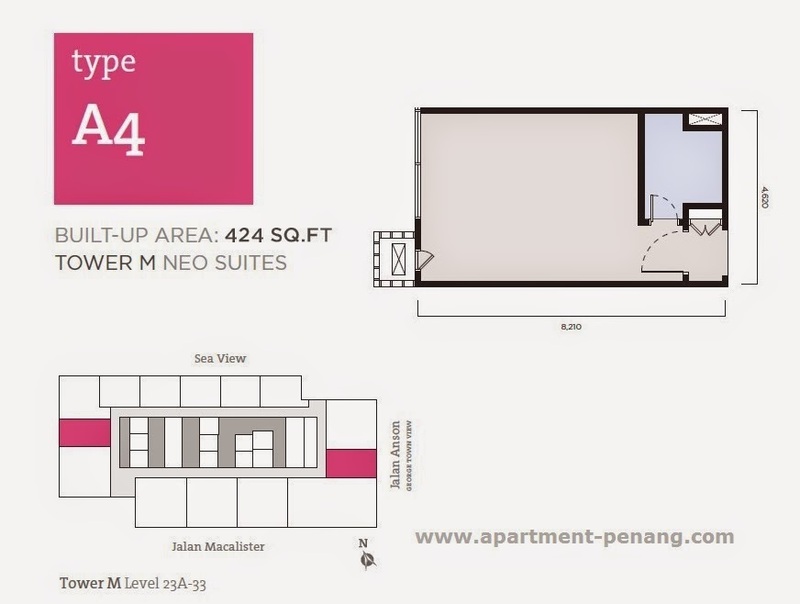 Built-up Area : 374 sq.ft. 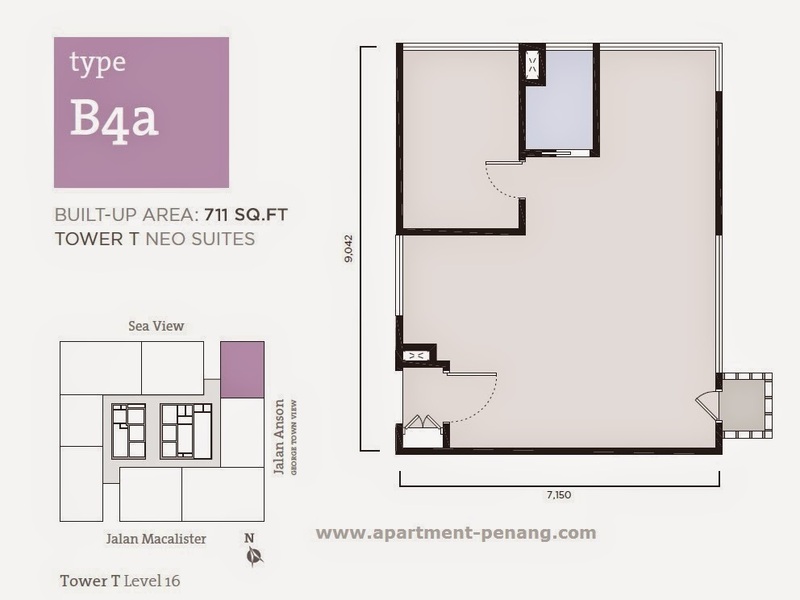 - 1,304 sq.ft. 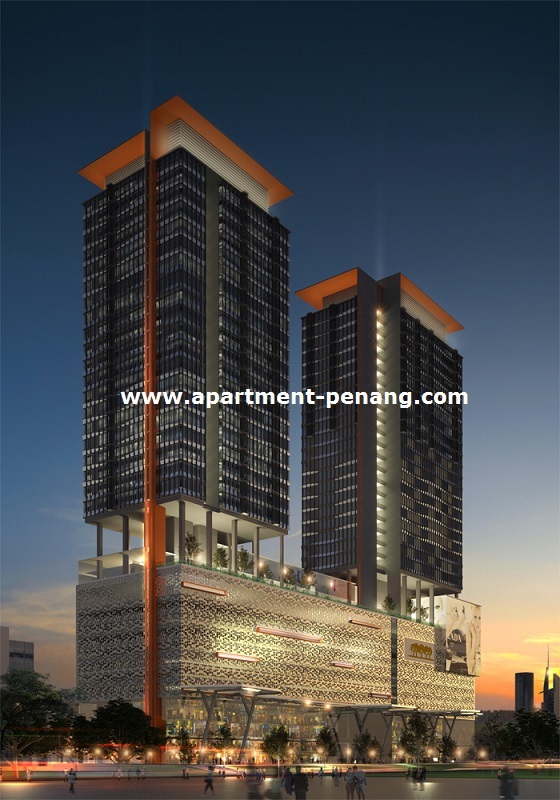 Another ugly highrise that will add more cars to George Town's already overly congested roads; its exactly what Penang does not need! 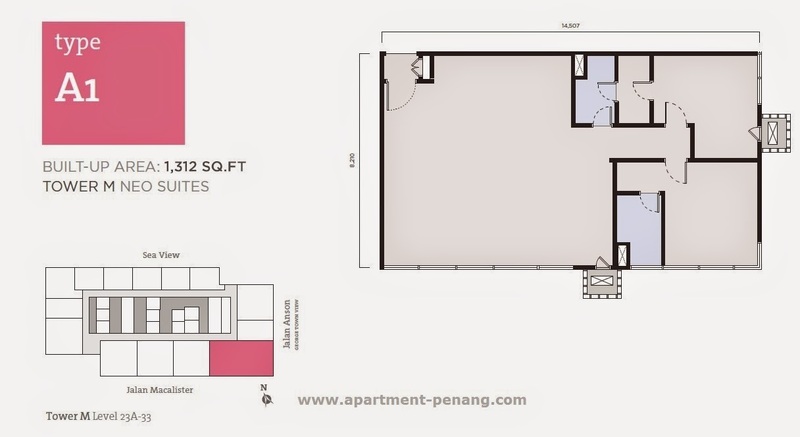 This design looks scary and how about the fong sui?